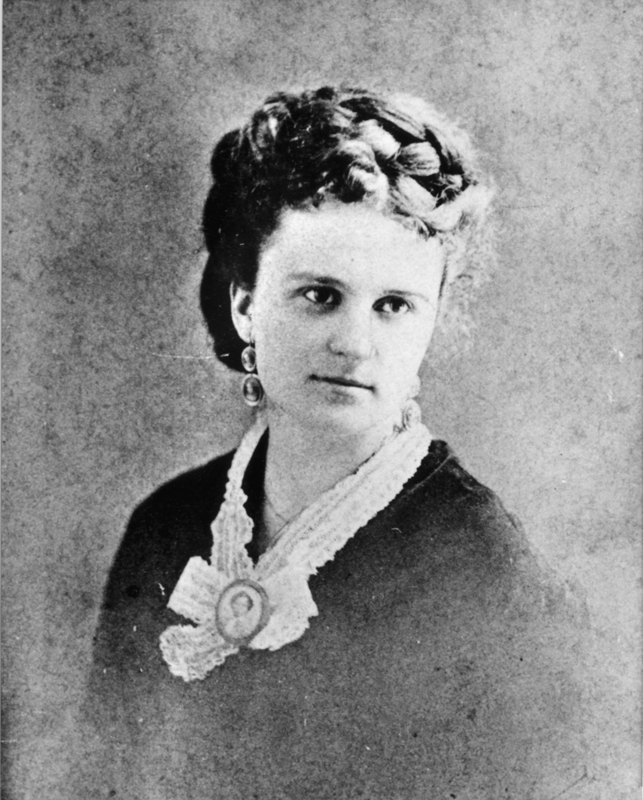 Katherine O’Flaherty, a member of one of St. Louis’ oldest families, attended the St. Louis Academy of the Sacred Heart. When she married New Orleans native Oscar Chopin, she encountered the Creole culture which provided settings for many of her works. She wrote more than 100 short stories in the 1890s, and hosted a literary salon in her home at 3317 Morgan Street. Her 1899 novel, The Awakening, was condemned for its frank treatment of a young woman’s sexual and artistic growth. Now it is recognized both for the quality of the writing and for its importance as an early feminist work.